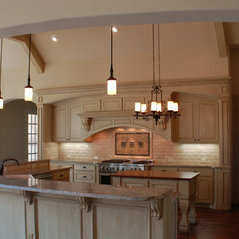 We are a full service award winning residential design firm located in McKinney, TX. We have been in business since 1998. We believe each homeowner should get the best possible house design they can. 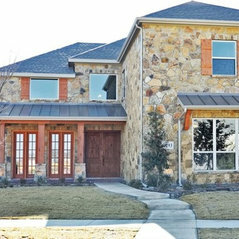 LEED Gold House in Frisco, TX. 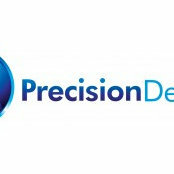 I'm a builder and have worked with Jay/Precision Designs on some plan design projects. His work is professional, well designed, on time and excellent. We'll be working together again. Commented: ExteriorIt is Austin stone with Acme Town Square brick for the accents. the sides and rear are all stone as well. Commented: How wide is the porte cochere'?From the face of brick on one garage to the face of brick to the other garage it is 20'-6". The arched part is 18'-0" wide.